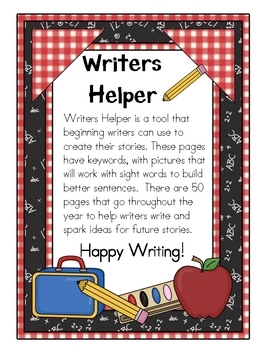 Writers Helper is a tool that beginning writers can use to create their stories. 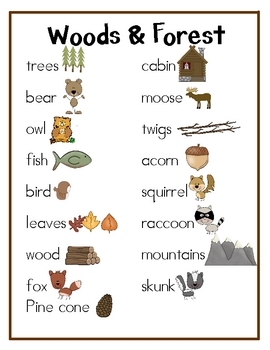 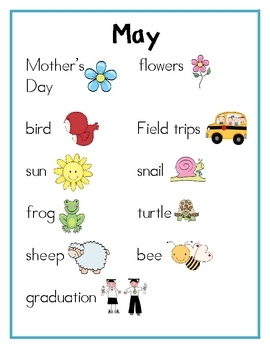 These pages have keywords, with pictures that will work with sight words to build better sentences. 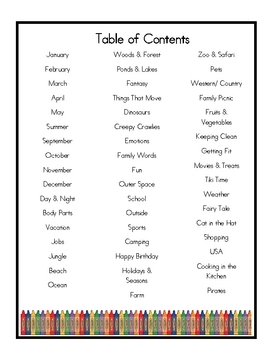 There are 50 pages that go throughout the year to help writers write and spark ideas for future stories.